Membership is by subscription to one (or more) of our range of 6 fantastic wine packages delivered six times a year. Your subscription is flexible as you can suspend your membership if you go away or your cellar is full. Melba Wine Club's objective is to provide you with an unforgettable wine experience through our online club and packages. We understand how difficult and confusing it can be when entering a store and choosing a bottle of wine for a special occasion or as a perfect match for dinner, so we aim to make this experience much easier and at the same time provide education along your journey. At Melba Wine Club we have professionals in the business providing you with wine related education, experiences, wines and networking. Our first priority is your wine club experience. We have our professional team hand pick your wine and package them to the tailored subscription packages on offer. 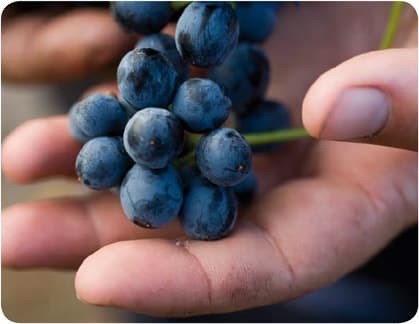 We ensure that the wine you receive is of the highest quality and nothing less. Melba Wine Club’s Yarra Valley cellar door has been rated amongst the top in the country receiving 5 Red Stars by James Halliday for the fifth year in a row and the wines on offer are nothing less. 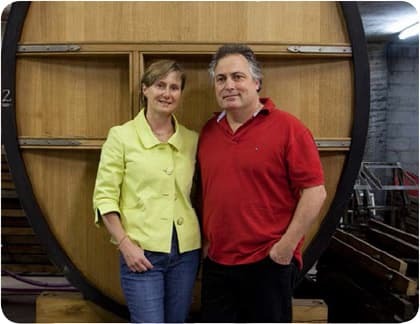 Share your experiences with wine club community and receive expert advice from third generation Leanne De Bortoli and her husband award winning wine-maker Steve Webber. But I can just buy in store? 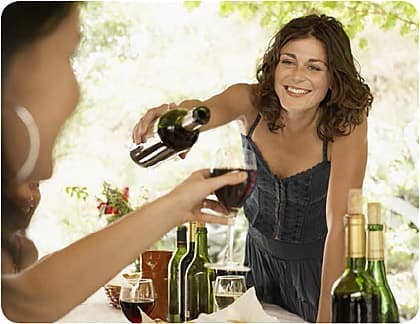 Melba Wine Club offers you a more personal experience which you won't find at your local liquor store. We hand pick the wines to suit your package selection. Each pack features our most exciting releases with priority access to limited release wines.